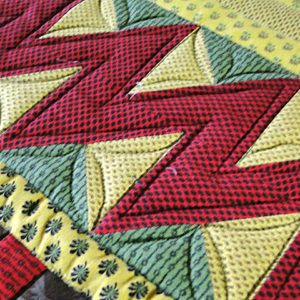 Schedule a workshop, lecture or lecture/demo to learn quilting and binding techniques to add the finishing touches to a quilt. 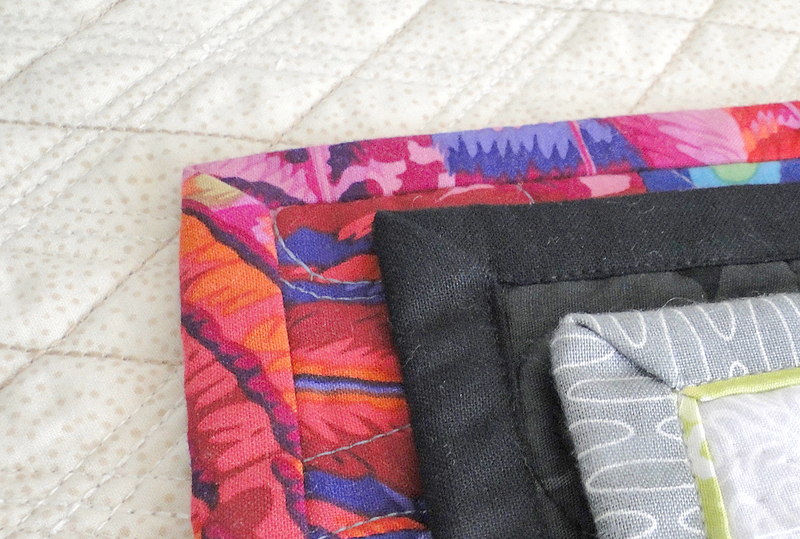 Put the finishing touch on your quilt with a perfect binding. Not sure how wide to cut your binding? How to perfectly miter the corners? Bias binding or on graing binding? And what about joining the two ends of the binding? 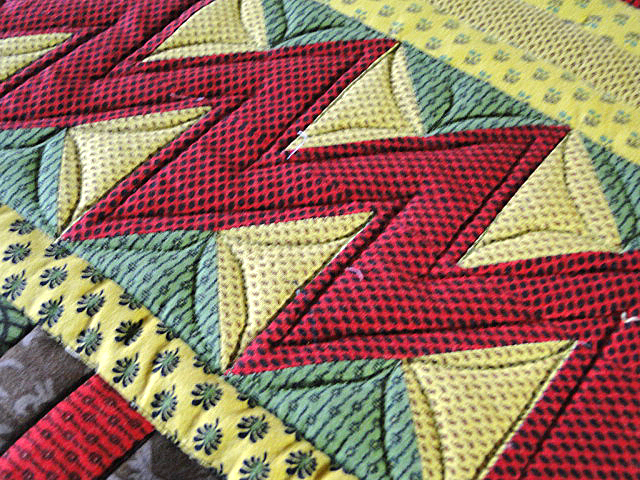 In this class we will explore all these topics as well as learning how to top stitch the binding on by machine, incorporate some decorative stitches and how to create a lovely flange binding. 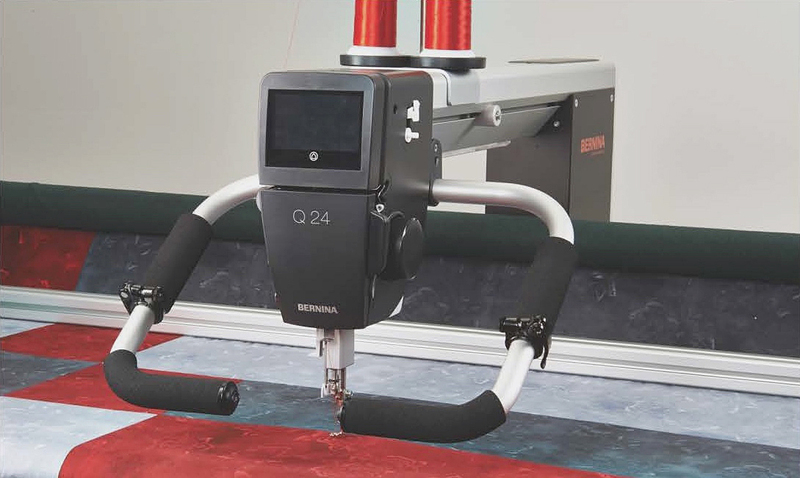 Discover how easy it is to quilt your project using the walking foot or dual feed feature on your domestic sewing machine. 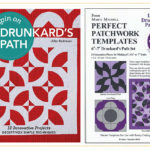 Easy and wonderful designs are possible through the use of simple straight lines. 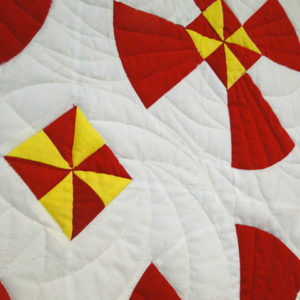 We will also explore some simple curved designs and how to incorporate some decorative stitches into your quilting. Explore ways to use traditional rulers in non-traditional ways. We will start with straight-line rulers and circles, then use other shapes. The design possibilities are endless. Marking is not needed or minimal – experimentation and play is essential. 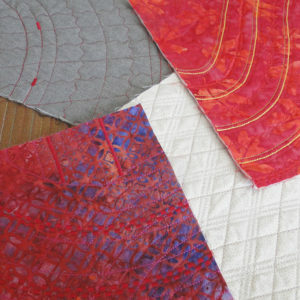 These techniques can be used on all styles of quilts but are particularly useful for more contemporary quilts. 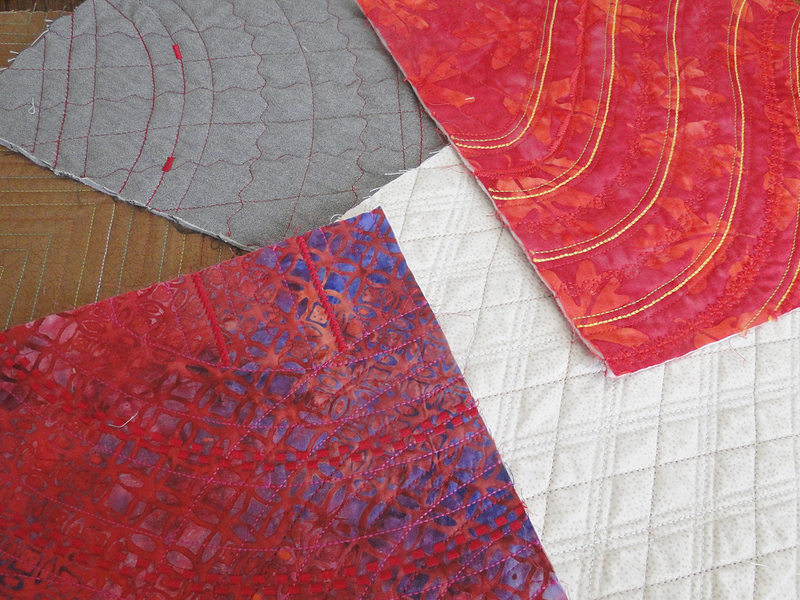 Basics of longarm quilting will be covered. 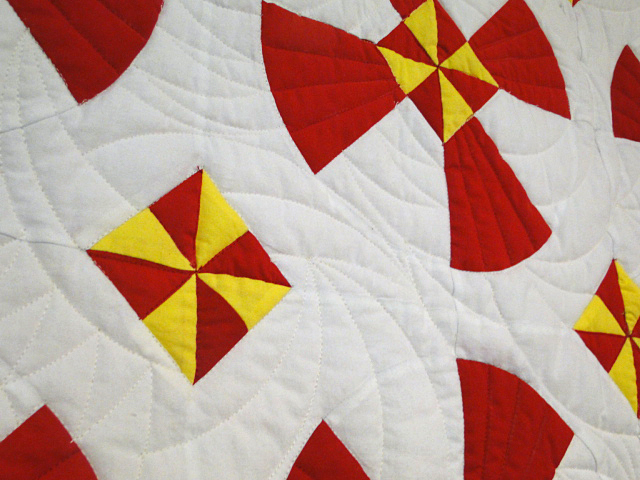 Loading the frame, squaring up the quilt, dealing with wonky quilts. Tension issues will be addressed including: adjusting bobbin tension and top tension. 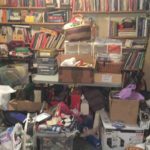 Needle and thread choices as well as a look at the various feet you can use – and why you might use them. 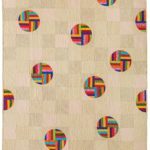 This is a great class for someone considering a longarm, someone just starting out on a longarm, for renters, or someone who just wants to brush up on basics. 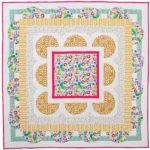 If you are looking for precision in your quilting, rulers are the answer. Come explore the world of rulers and discover what is possible. 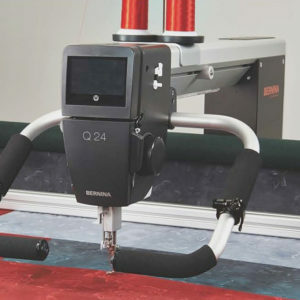 Proper ruler technique will be covered and we will look at what rulers are available for use on longarm machines. 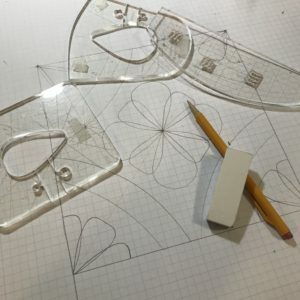 Basic straight line and curved designs will be demonstrated. 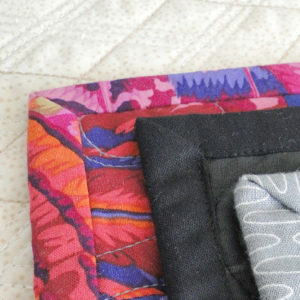 Bring a quilt top and we will brainstorm some design ideas you can use. Interested in me offering one of the above workshops to your group?